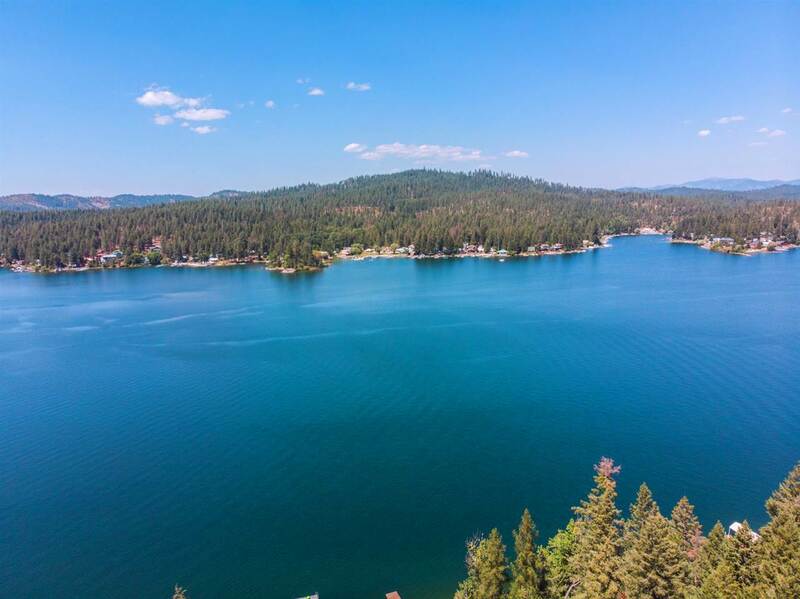 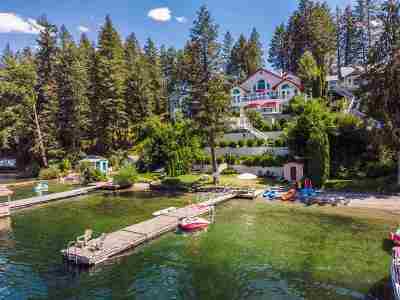 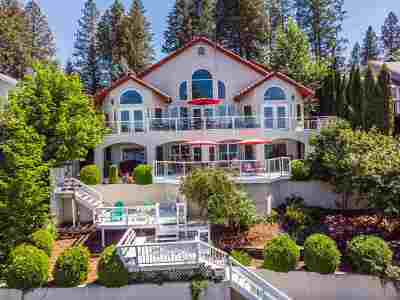 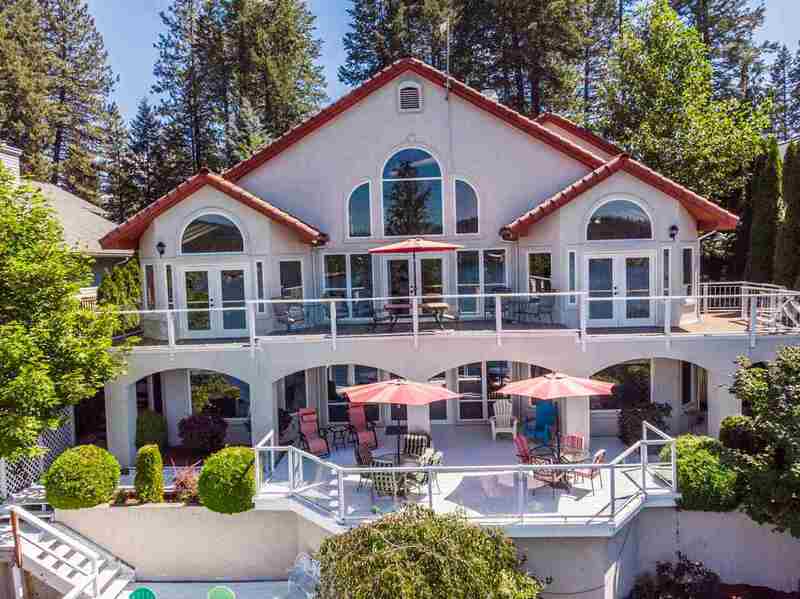 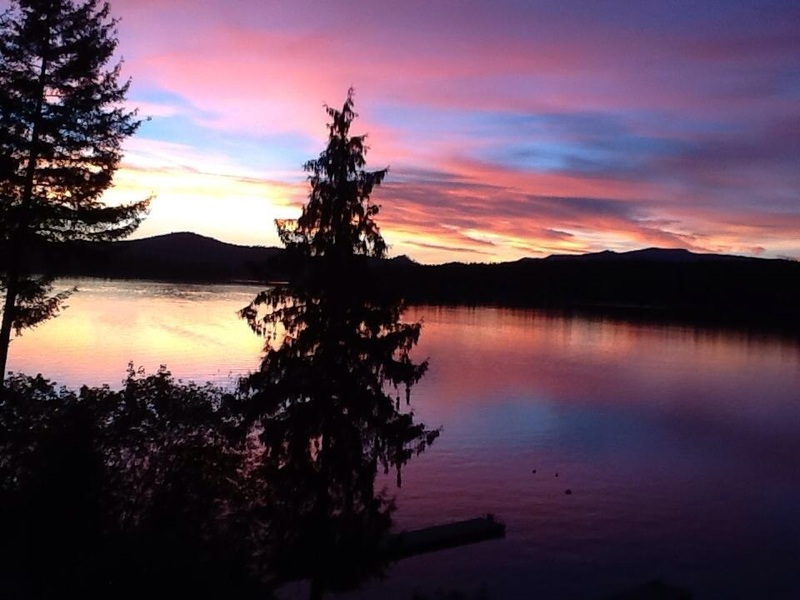 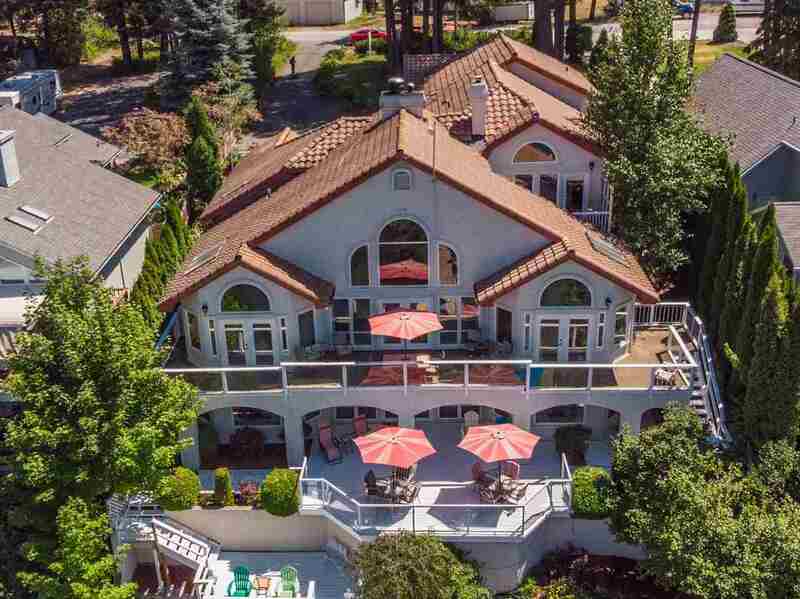 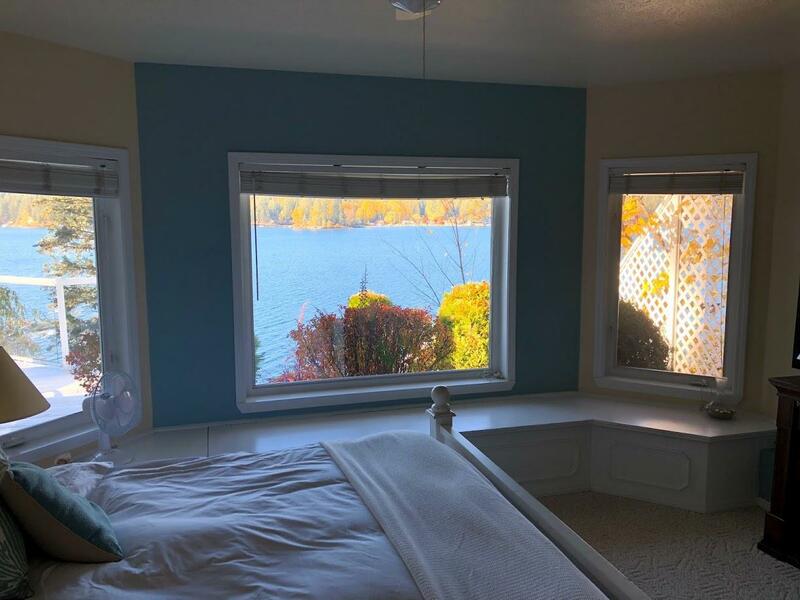 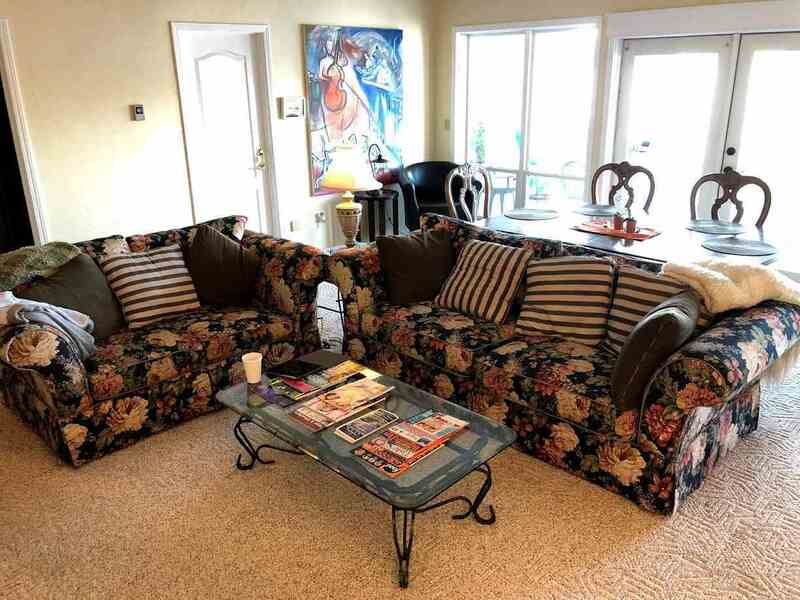 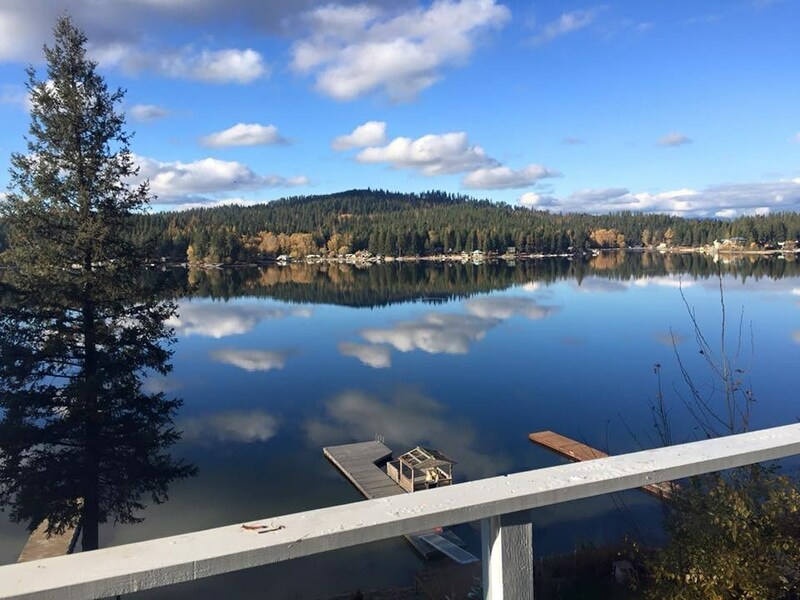 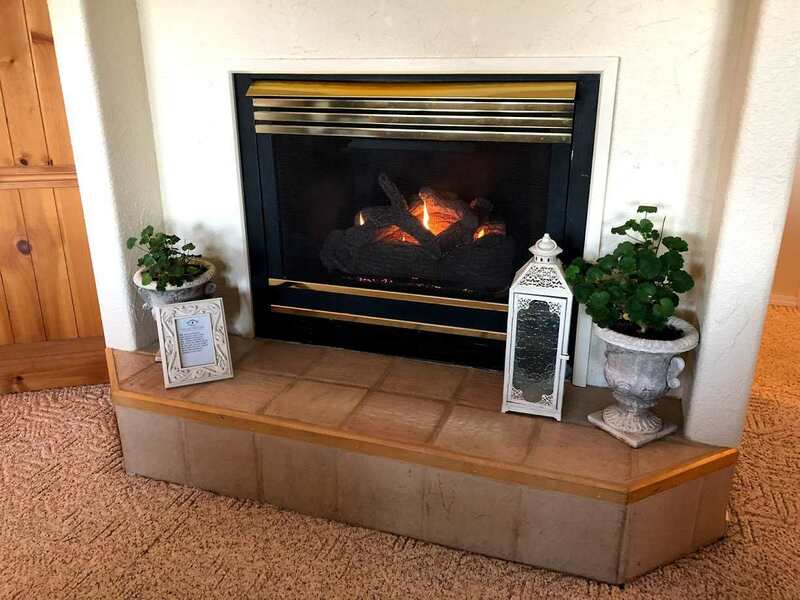 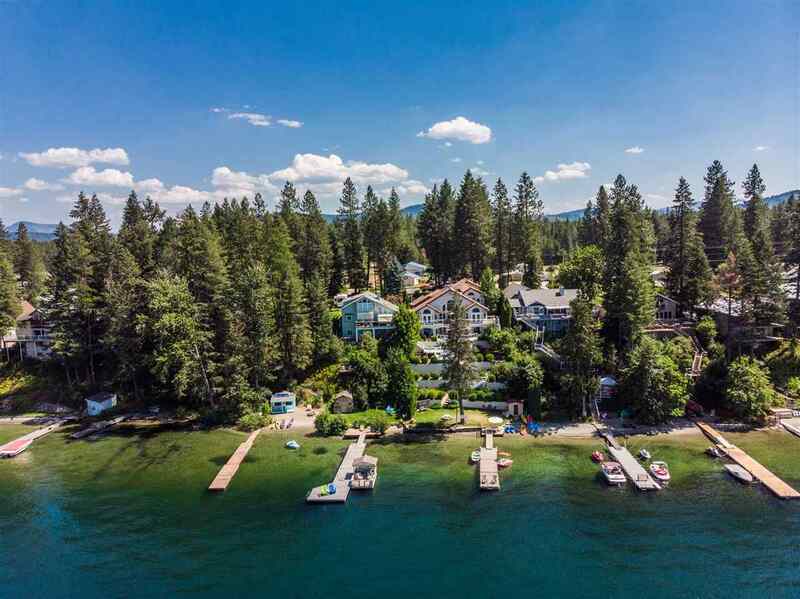 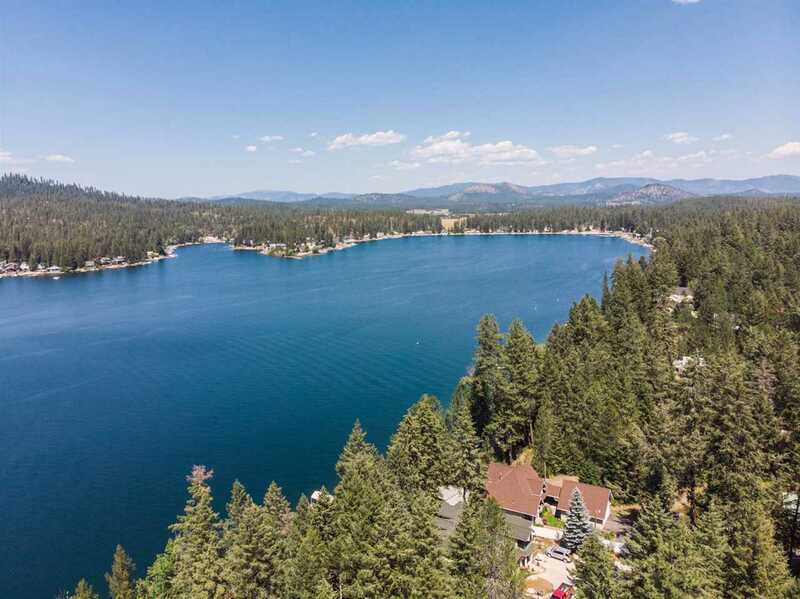 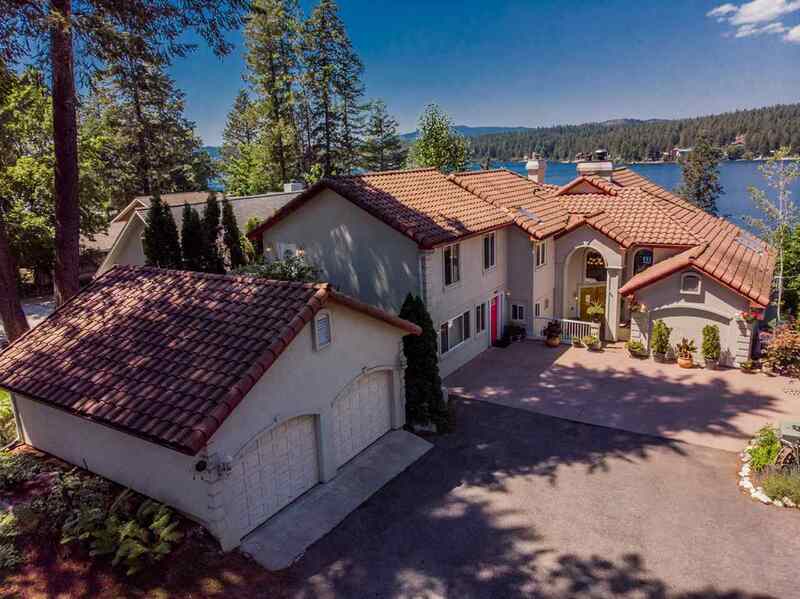 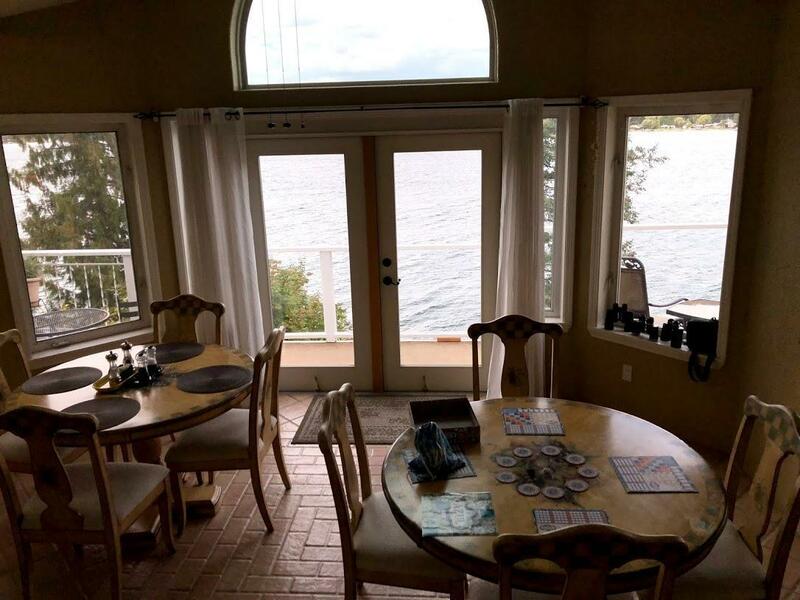 This fully furnished Spectacular Diamond Lake Mediterranean Waterfront property sits on 75&apos; of pristine deep lake frontage with a sandy beach and beautifully landscaped yard. 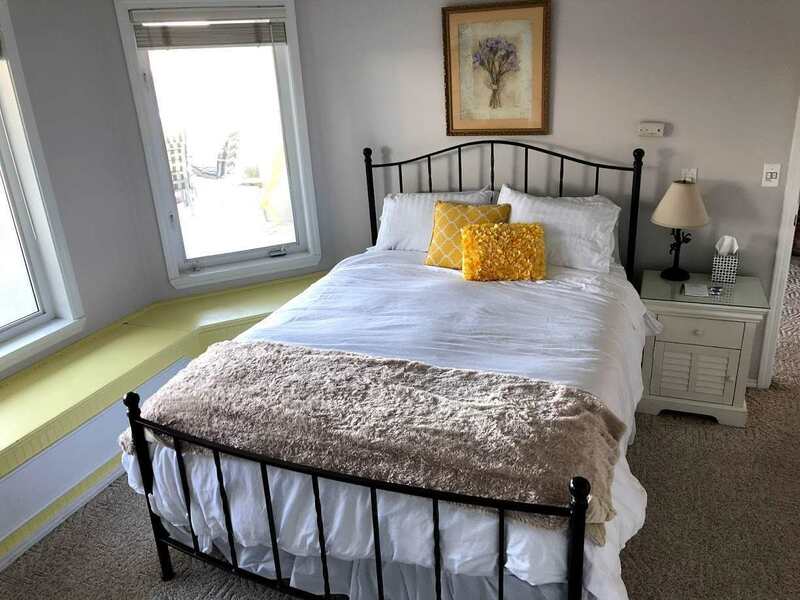 This stunning home is currently being run as a B&B and recently received the coveted 5-star award from Trip Advisor for 2018! 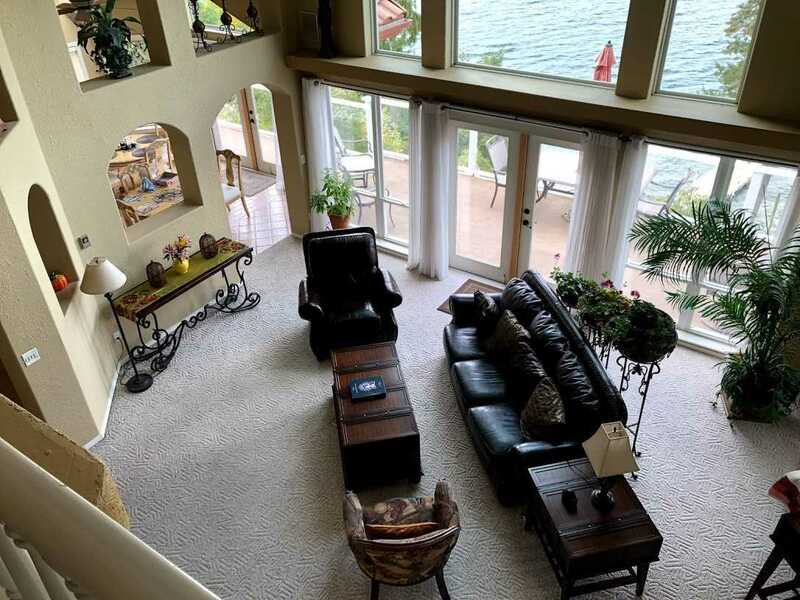 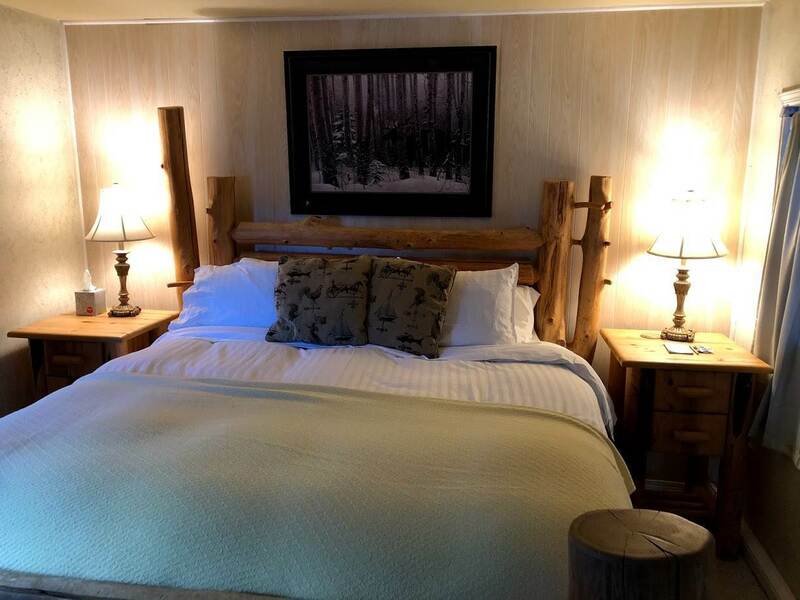 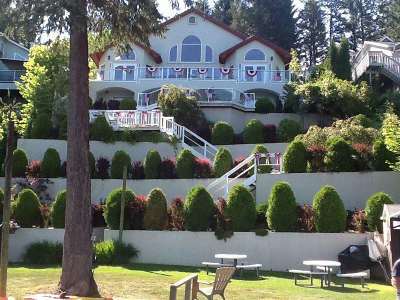 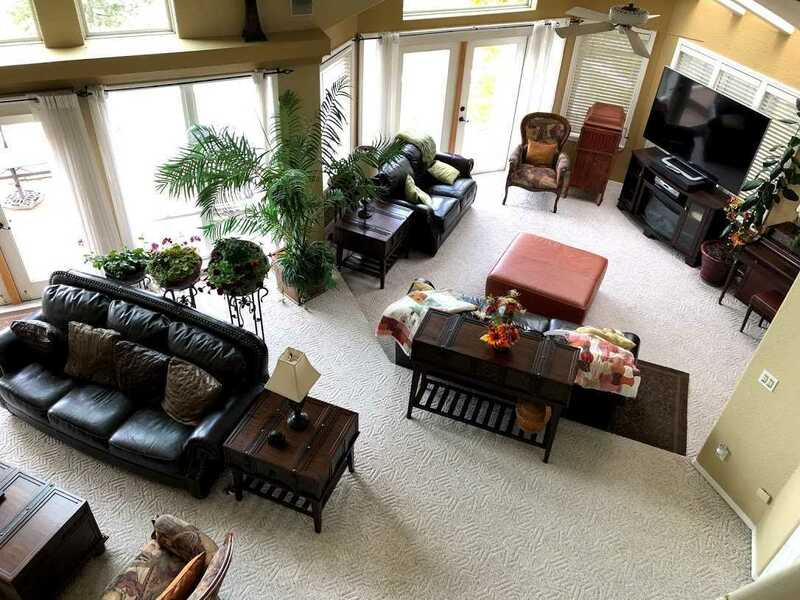 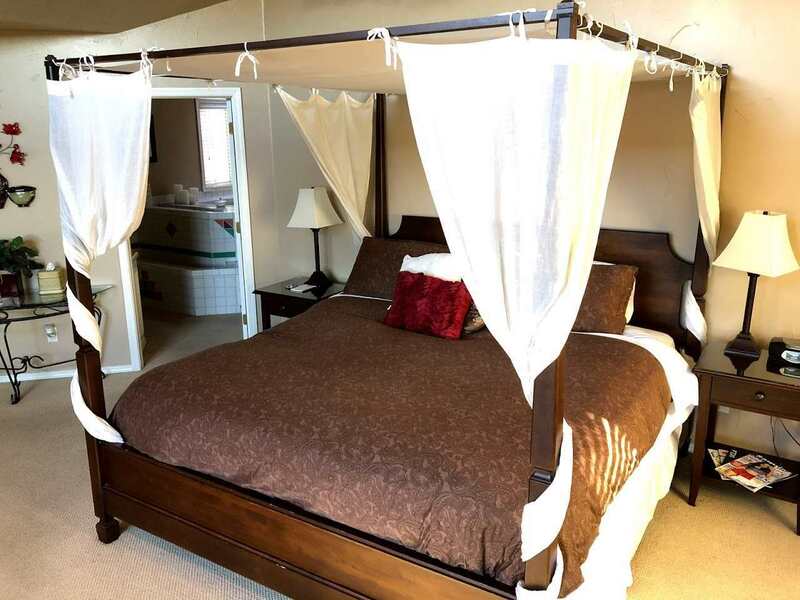 This home also boasts 7 master suites, 7 baths, and 2 decks to enjoy the breathtaking views.